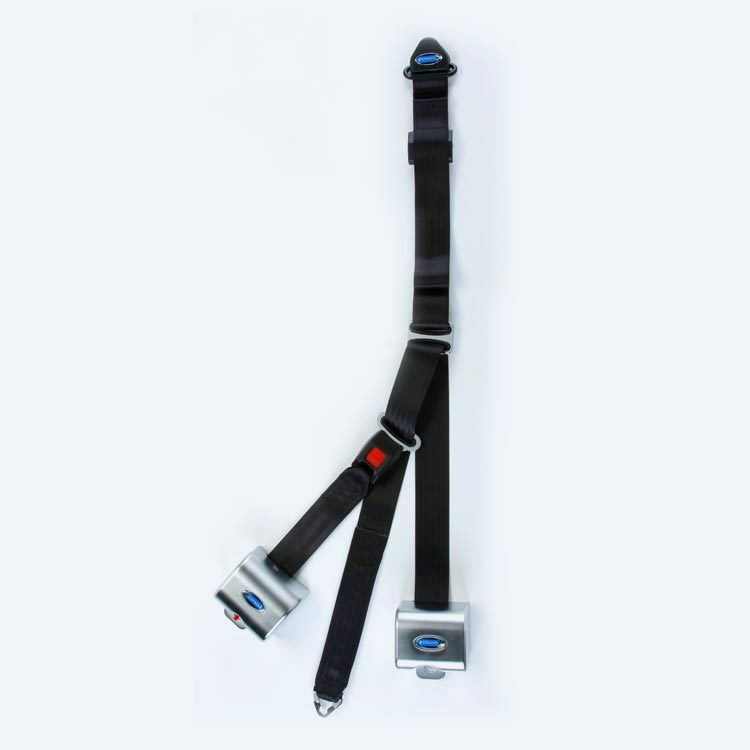 Retractable Lap & Shoulder Combination Belt with Retractable Height Adjuster, Mounted for L-Track on top and bottom. 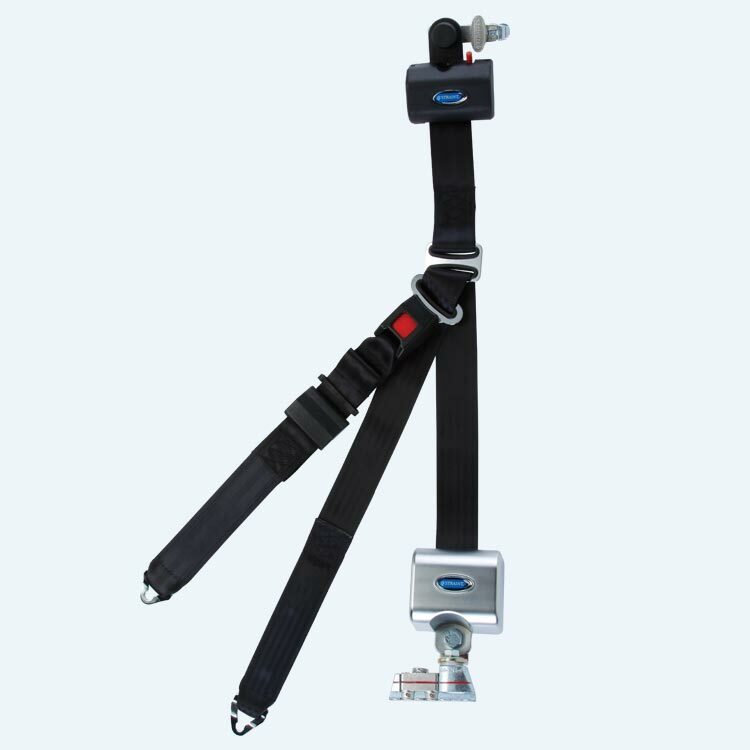 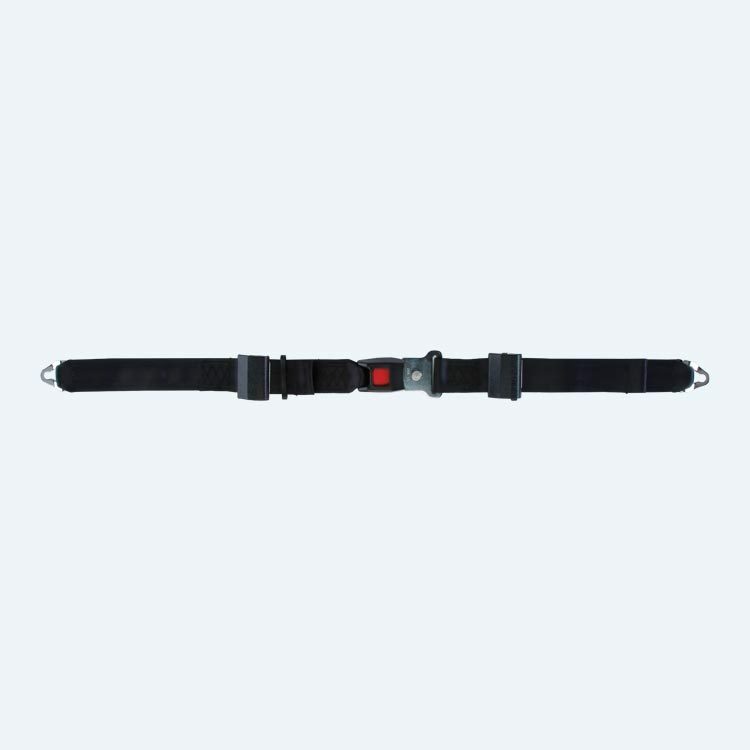 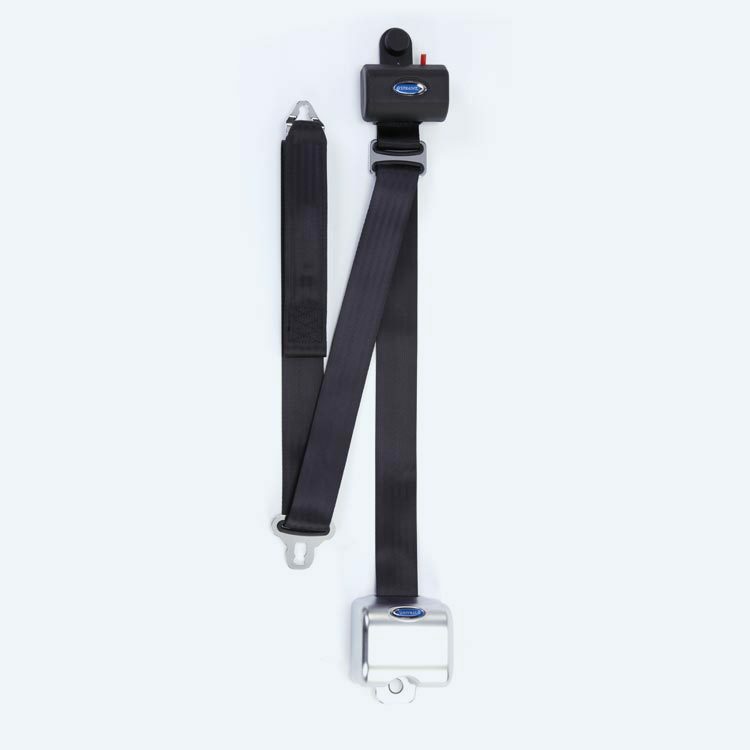 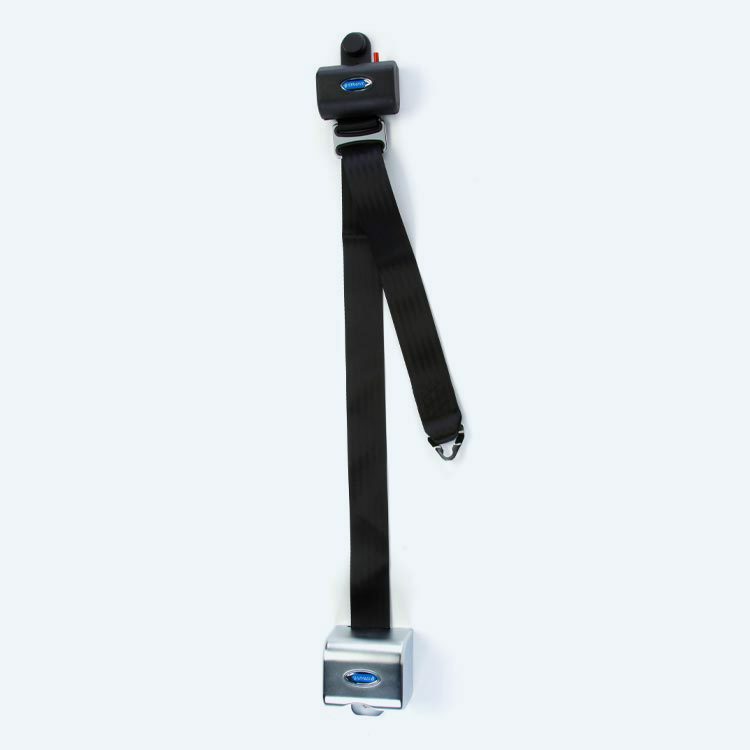 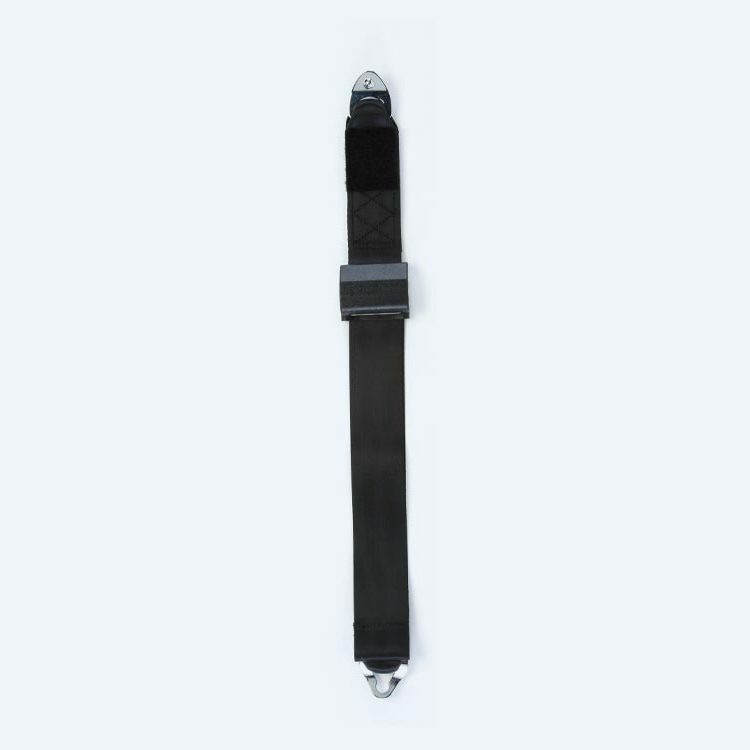 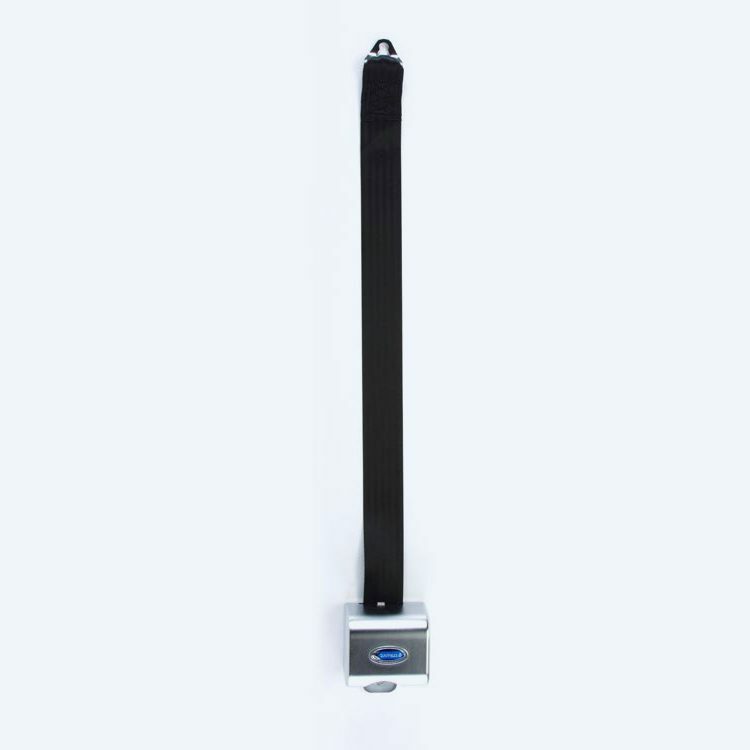 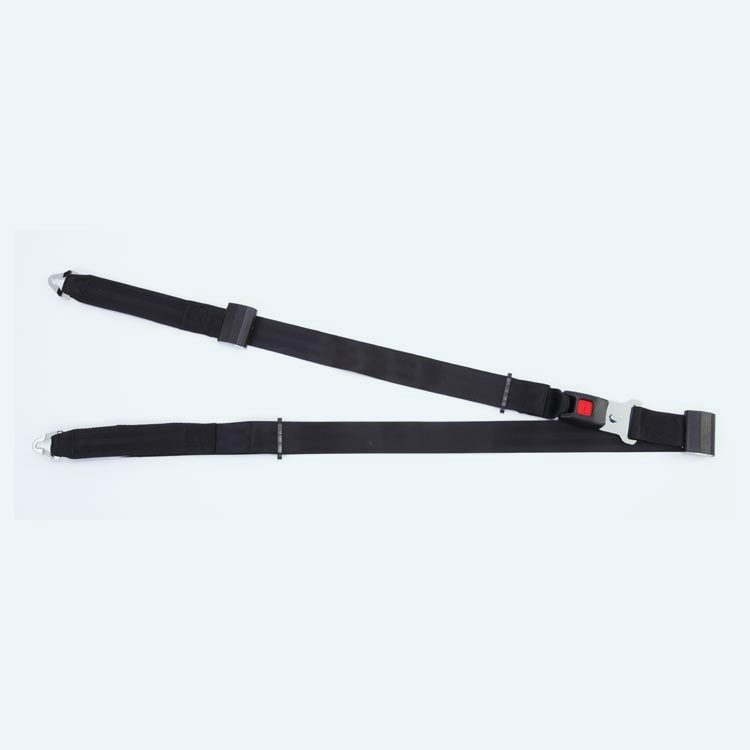 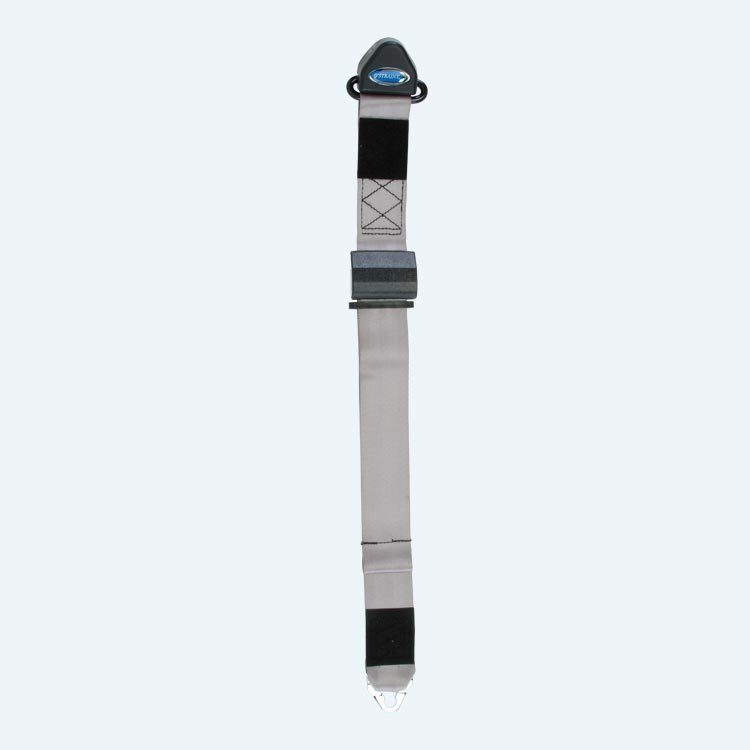 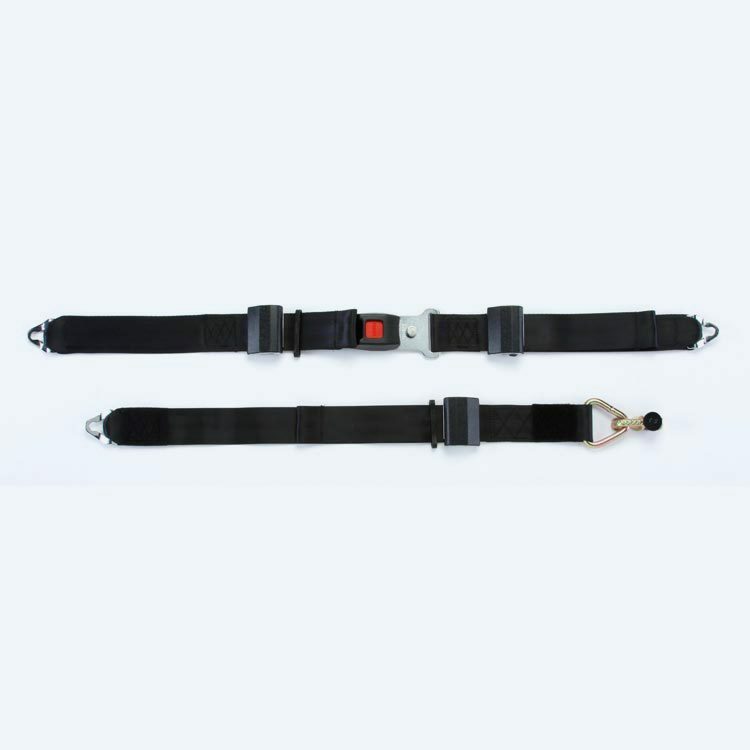 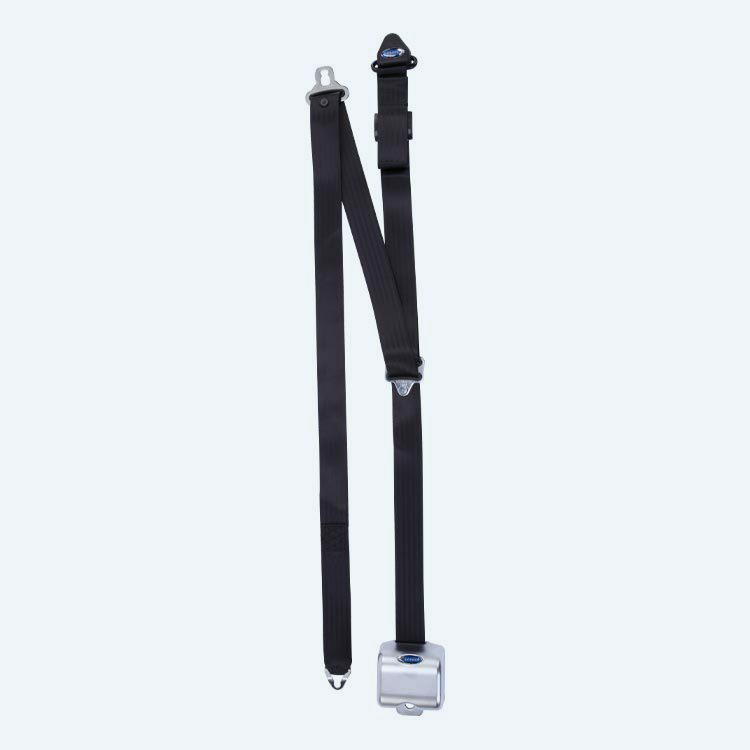 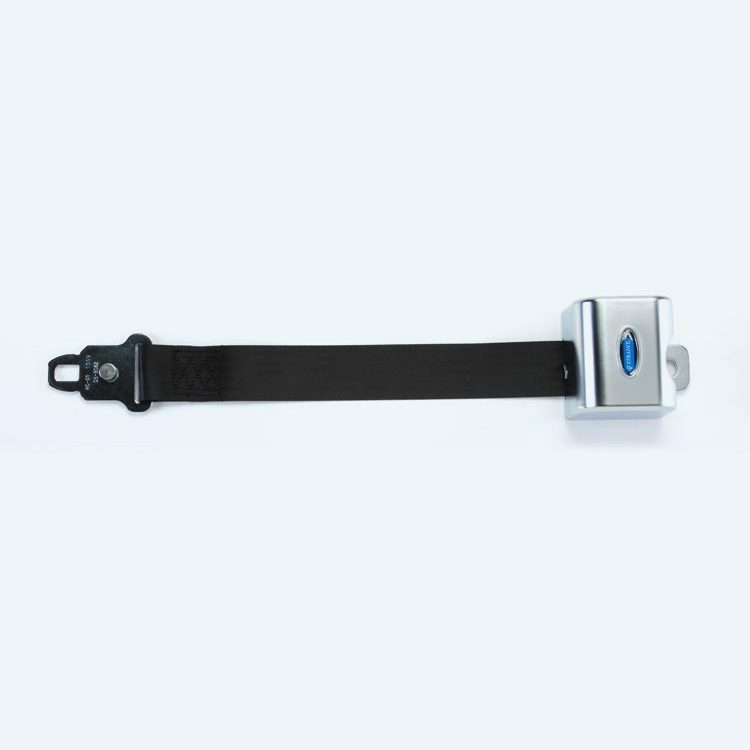 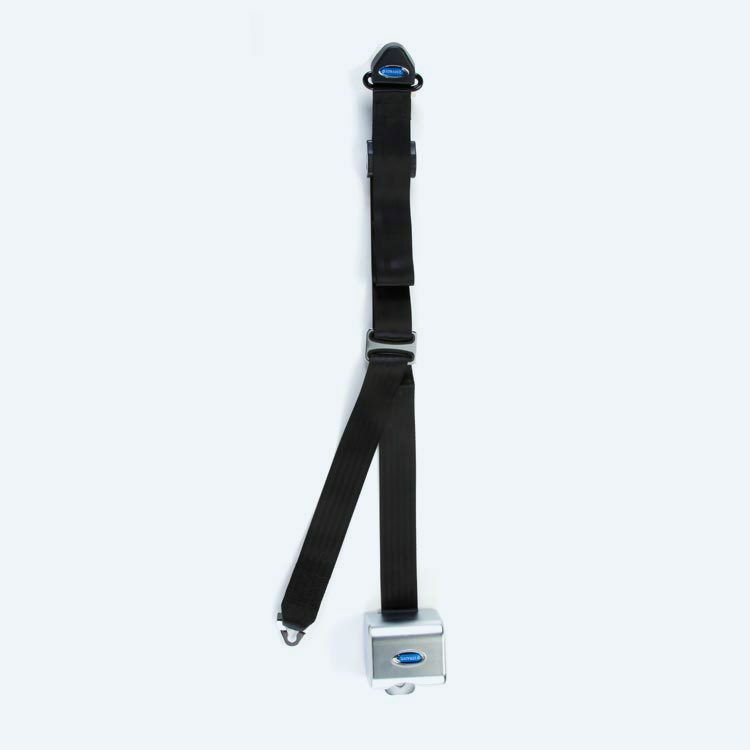 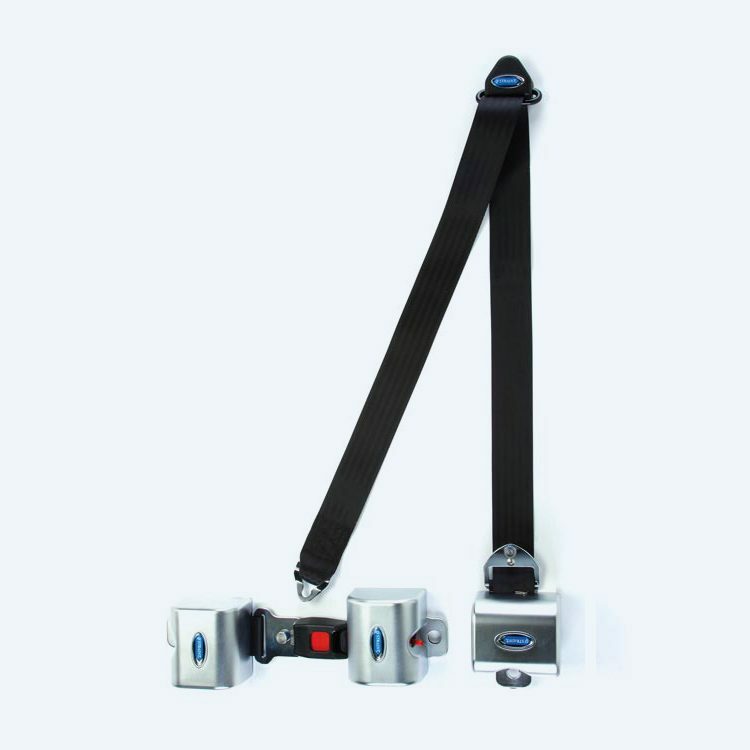 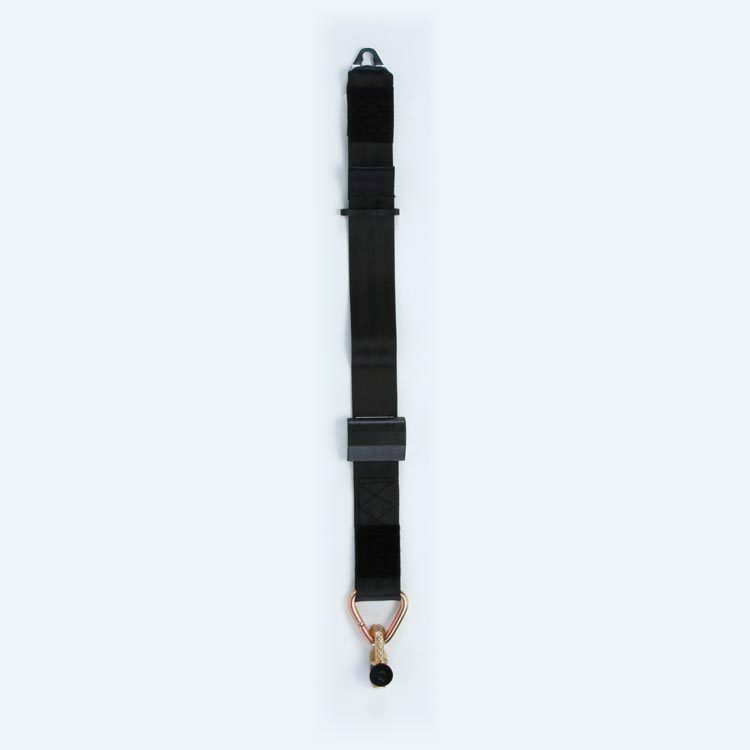 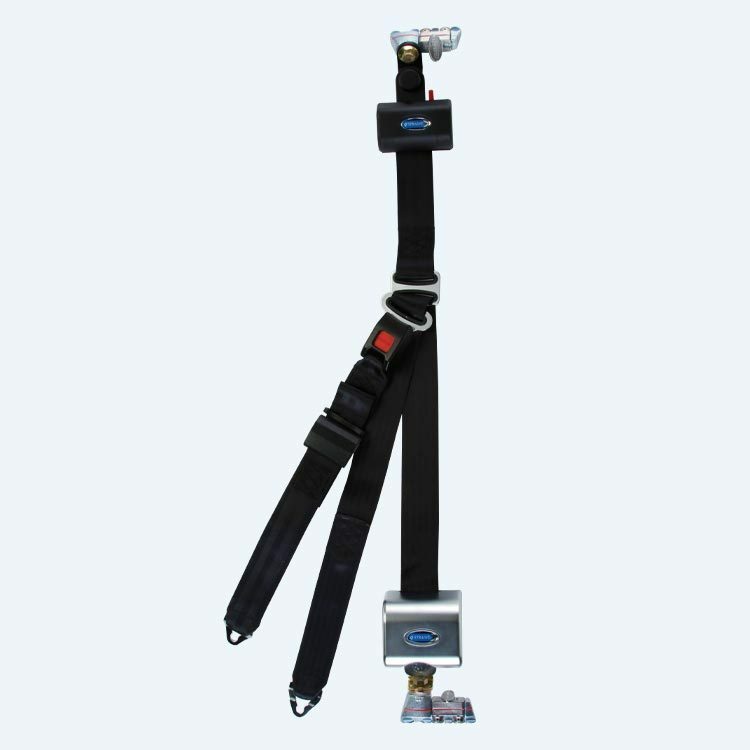 Integrated Combination Belt features two retractors mounted onto L-Track fittings that attach onto rear tie-downs. 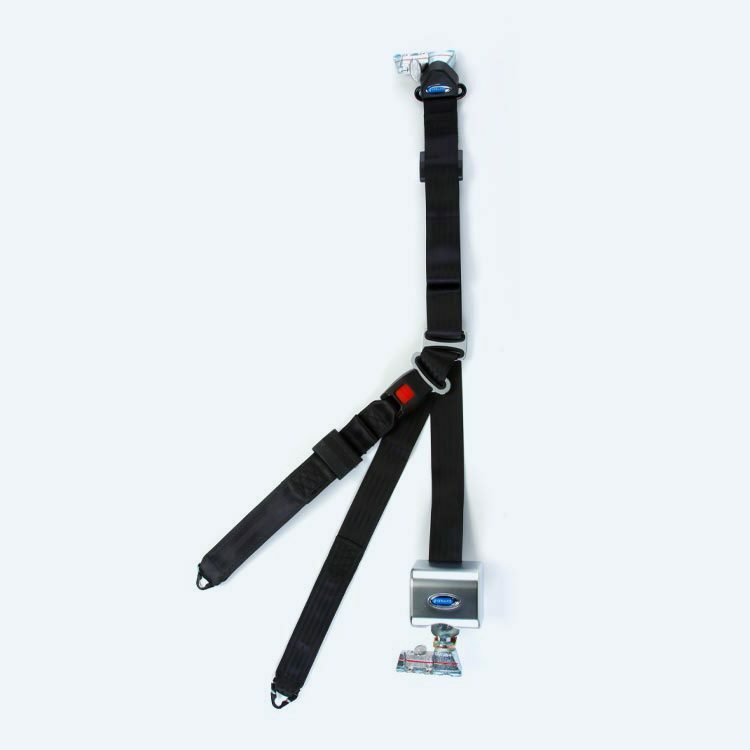 The retractable Height Adjuster allows for quick vertical adjustment to the ideal height.